Brotcke Well & Pump, Inc. fields geological engineers with the proper schooling and experience for each specific project. This experience, coupled with our personalized attention, assures that BWP will provide the best services possible backed by a 100% service guarantee. We are confident that you will be pleased with our performance and that we will help you continue to maintain a clean, efficient water system. Paul is the CEO of Brotcke Well & Pump (BWP) and is involved with both management and project activities. He has more than 40 years of technical and managerial experience. He has been involved with over 3,000 water supply, geotechnical, and environmental drilling projects since starting Brotcke Well & Pump in 1983. 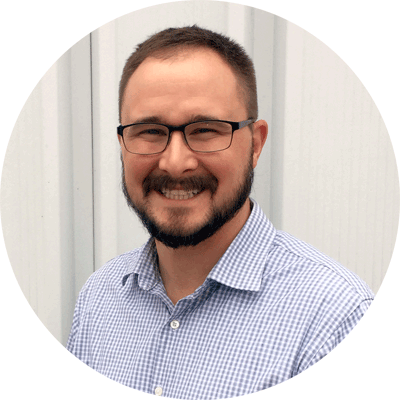 Paul’s expertise includes hydrologic engineering investigations, water well construction, pump installation, pumping applications and specialized drilling procedures. Tim is the President of BWP and is involved with both management and project activities. 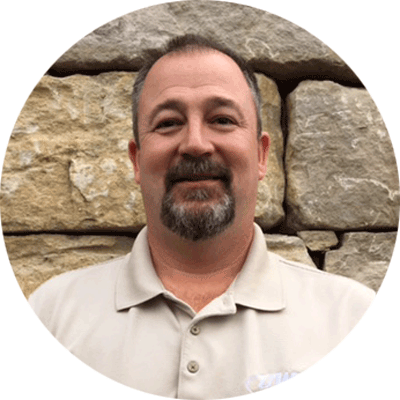 Mr. Kelly’s expertise includes hydrologic engineering investigations, water well construction, pump installation, pumping applications and specialized drilling procedures throughout Illinois, Missouri and Kentucky. 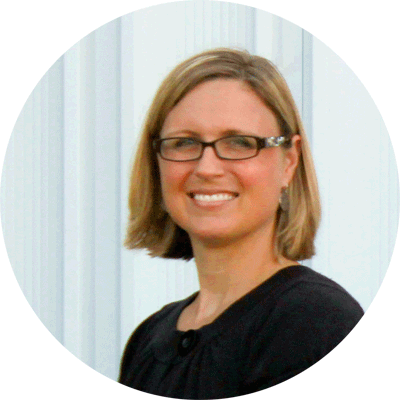 Sara has worked in the water supply and drilling industry for over 22 years. She is currently managing corporate administrative, legal and financial activities for BWP. 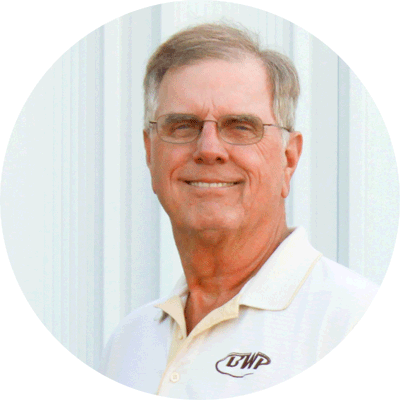 Dana manages BWP’s Illinois, Kentucky and eastern Missouri’s water well and pump projects. Dana also has experience running BWP’s CPT equipment and conducting geophysical and video surveys, sieve analysis, pump test data analysis and calculations and analysis of aquifer characteristics. 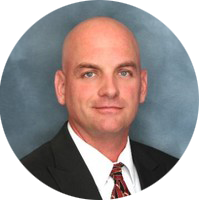 Derek manages all geotechnical and environmental drilling projects as well as the geotechnical drilling BWP performs under its contract with the US Army Corps of Engineers. Additionally Derek is managing BWP’s GSA contract for water well and pump services at federal, state and local facilities.